DOn’t forget that the Christmas light switch on and the parade are happening today at 3:30pm – 5:30pm. There will be fun for all the family, with stilt-walkers and marching band among other fantastic entertainment at the parade and Xmas light switch-on. It’s official! Christmas is back! We’re kicking off the celebrations with the biggest of big switch on events. Get in the festive spirit as we turn on our colourful Christmas lights and start the countdown to the big day in style. Prepare to be dazzled! 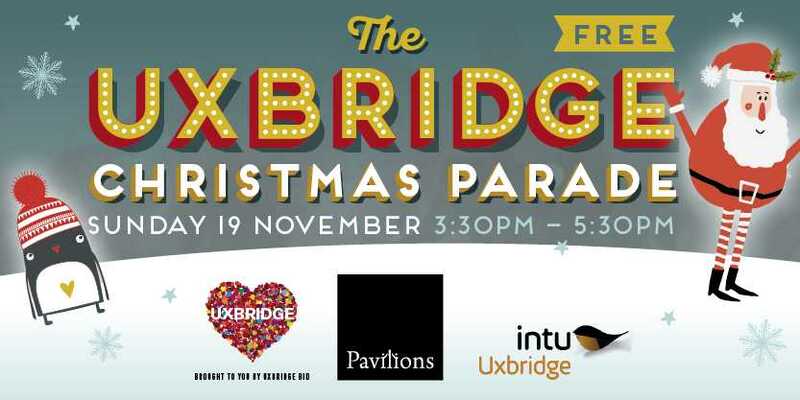 The marching band is practicing, the baubles are polished, the Santa hats are out – this can only mean one thing, it’s the Uxbridge Christmas Parade! This year we’re making Christmas extra special by inviting all of our customers to celebrate at our town parade! The exciting event runs on Sunday 19 November from 3:30pm – 5:30pm and features a host of fantastic entertainment and guest appearances including the likes of The Mayor and Mayoress of Hillingdon. 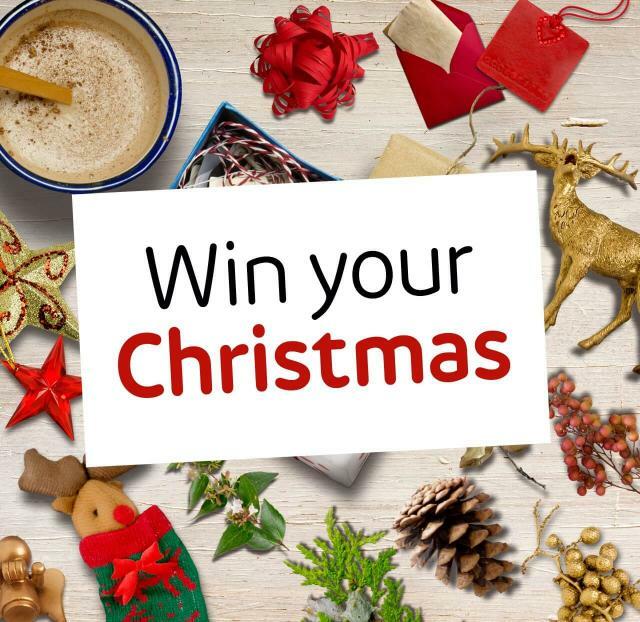 Don’t forget to enter the competition to get your Christmas paid for by Intu Uxbridge. Enter the competition here.